Our all seasons synthetic turf will maintain its look and feel throughout the harsh summer months, making it the ideal choice for those hard-to-cover areas or areas with poor soil. 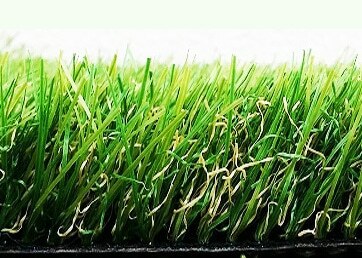 All our artificial grass for homes comes complete with a 6 to 8 year warranty, plus is lead free for added peace of mind. 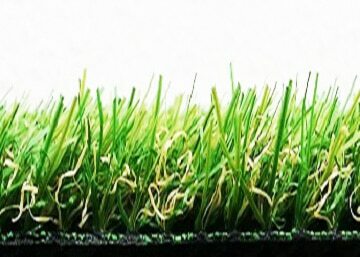 It’s not just your front or back lawn that can be transformed with artificial turf. You can also add a custom-made artificial grass putting green to your space, or even a professional tennis court! With its low maintenance, uniform good looks and durability, it’s no surprise artificial grass has now become a popular choice for homes throughout Perth and WA. With today’s busy lifestyles meaning time is now more precious than ever, an easy-care garden will give you more free time to enjoy the things you’d rather be doing on your weekends. Our warehouse in O’Connor is kept fully stocked with our huge variety of residential artificial grass, with DIY installation options available. Our artificial grass cost varies from product to product, but you can rest assured we have options to suit every style of garden and budget.